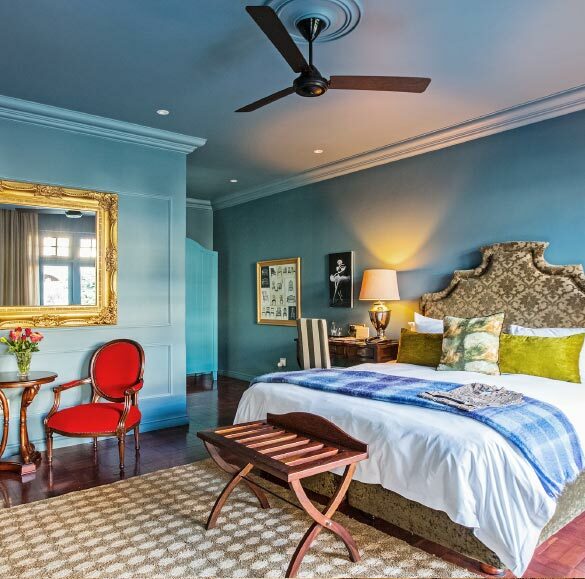 At The Winston Hotel, you will find a wonderful range of five-star boutique accommodation options to suit your budgetary requirements. 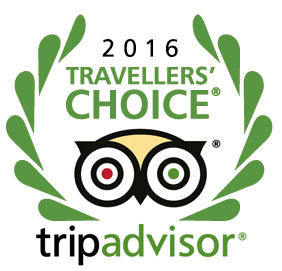 These are categorised as Superior, Deluxe and Courtyard. 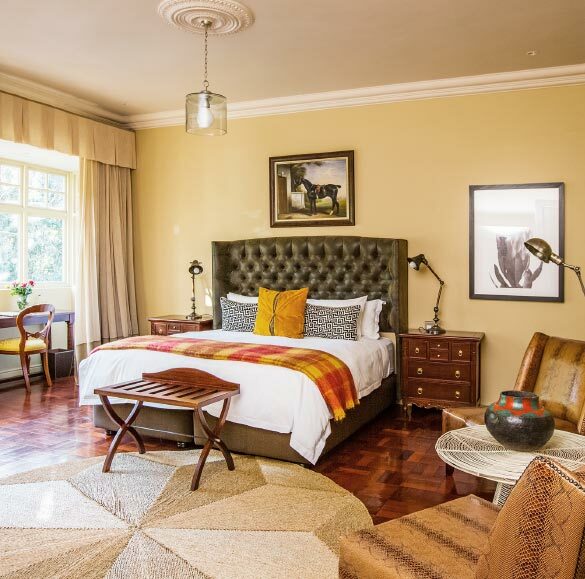 Each spacious room is beautifully designed with themes such as the Royal Safari, Le Bijou and Manor House – you can choose which ever look you prefer, in whichever category suits your pocket. All suites boast beautiful sunshine-welcoming windows that throw light at all angles on the oh-so comfortable king-sized beds and well-equipped work stations. 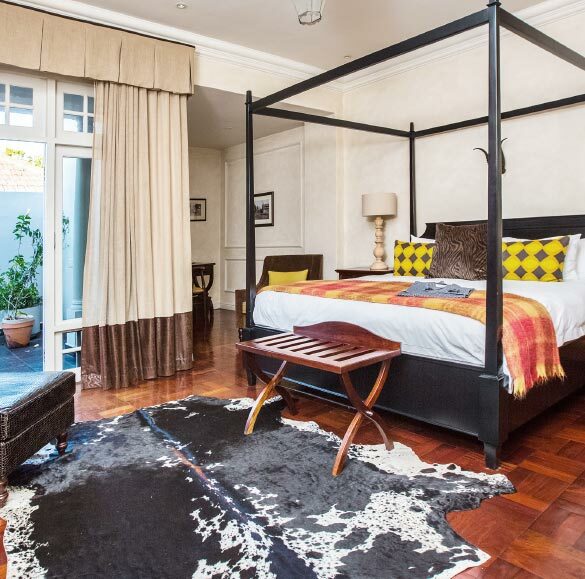 You will also enjoy a lovely en suite bathroom that features a shower and bath – perfect for unwinding after a day exploring Sandton, Rosebank or the greater Johannesburg city. 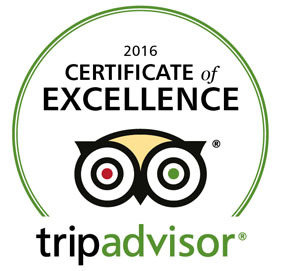 “TripAdvisor is delighted to award The Winston Hotel the 2016 Certificate of Excellence.